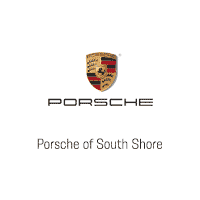 Porsche of South Shore is your premier Porsche dealer in Long Island, New York. Test drive the Porsche Macan, Porsche 911, Cayenne SUV, or the all new Porsche Panamera. A Porsche is more than just a vehicle. It is an expression of freedom and a unique attitude to life. It is the realization of a unique dream. That is why at Porsche of South Shore, we are committed to providing an enjoyable Porsche buying experience to our customers and unmatched by any other Porsche dealer. From your first step into the Porsche of South Shore showroom, our staff is committed to working with you in order to exceed your expectations. 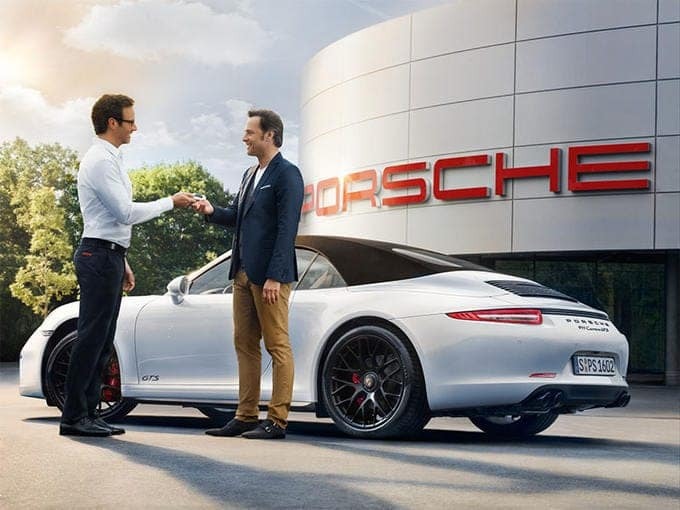 Located at 185 W Sunrise Hwy, Freeport, NY 11520, Porsche of South Shore is an exclusive Porsche Manufaktur Partner that’s built on excellence in customer service. Our staff is committed to quality, working with you in order to establish a level of trust that goes far beyond simply making a sale. Instead, we aim to build a partnership that will result in honest, long-term satisfaction. Porsche of South Shore serves all customers in the New York area including Merrick, Woodmere, Oceanside, Bellmore, East Meadow, Valley Stream, Hewlett, Rockville Center, Lawrence and beyond. We are conveniently located just 10 minutes from John F Kennedy Airport. We commit ourselves to providing the utmost satisfaction to all of our customers, past, present, and new! Service team are terrific. Took my 911 in for a major service. They took care of me with a terrific loaner car and kept me updated on the service progress. Great service from Chris, Louis, Israel and the service manager Joe. They took care of a small post warranty issue as well at no cost - they value their customers.